Thunderstone, the fantasy deck-building game is back with Thunderstone Quest, coming from AEG. In Thunderstone Quest, you are going to find yourselves in a Quest, which is comprised of Dungeon tiles, monsters, treasures and challenges that come along with each Dungeon. You will get stronger and find out how the game progresses through the various scenarios, until you reach the point where you have to face the Guardian. Your deck represents your group of adventurers, whose actions are determined by the cards you draw. You may go in the Village to buy new cards, you may be in the Dungeon fighting monsters or return to the Town to recover. By buying cards and defeating your opponents, you earn victory points and the player who has gathered the most wins the game. Thunderstone Quest introduces new play modes and enhances the game’s dungeon mechanics. However, this version is not compatible with cards from previous Thunderstone versions, although a lot of the rules seem to be the same. 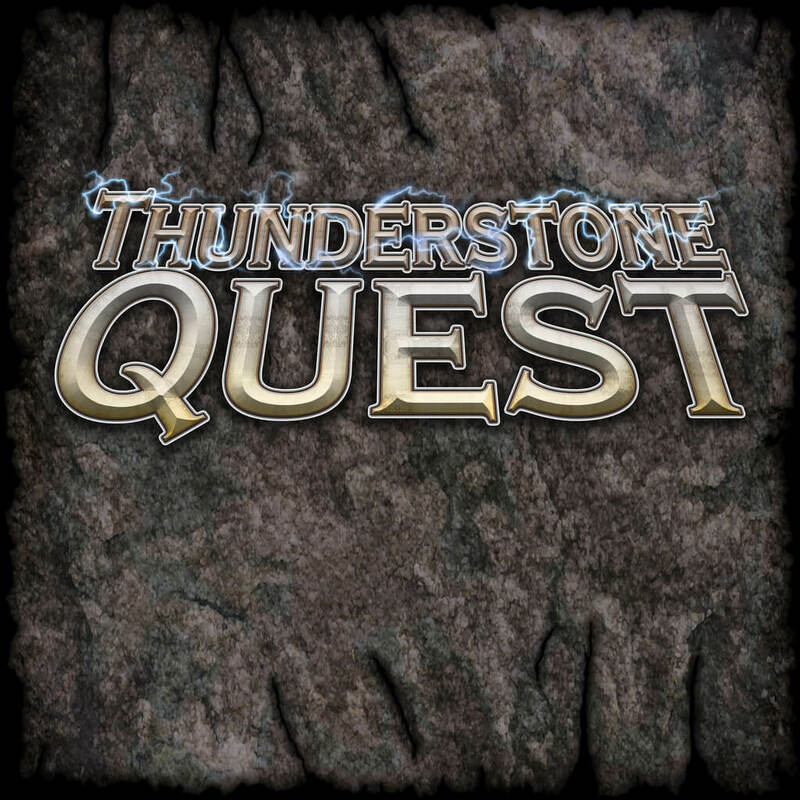 Thunderstone Quest is live on Kickstarter and it is over its funding goal with still 21 days for the campaign to go.